Come build your dream home in the mountains! 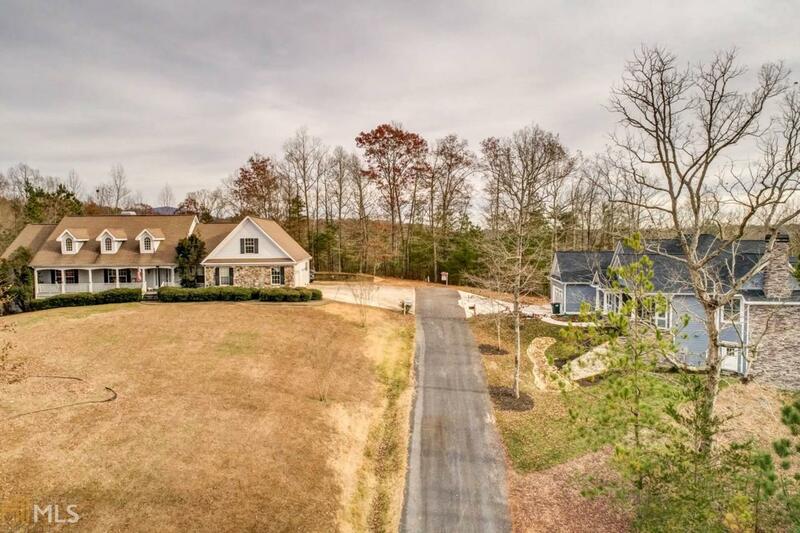 Located in Hunters Ridge Subdivision that offers street lights, paved roads & underground utilities. Close to schools and shopping. Stunning views & serene surroundings. Come escape to the mountains!